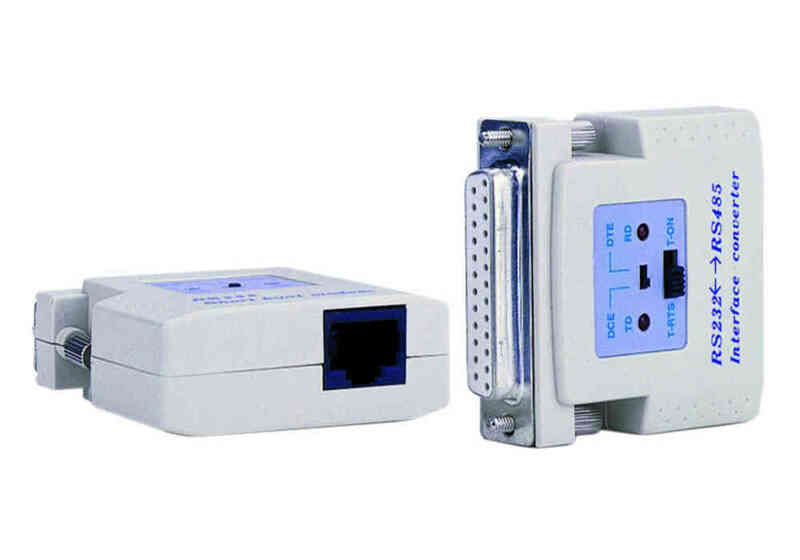 RS232 to RS422/485 IC485IP series – Atac Technology Co., Ltd. 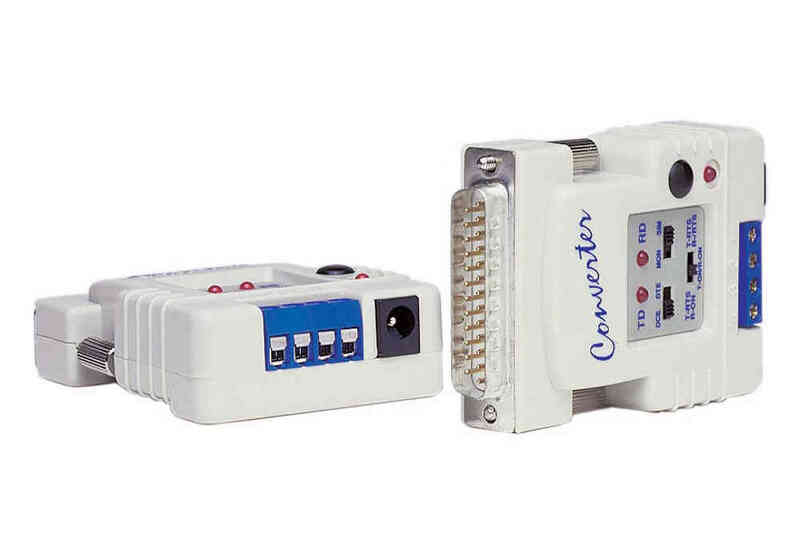 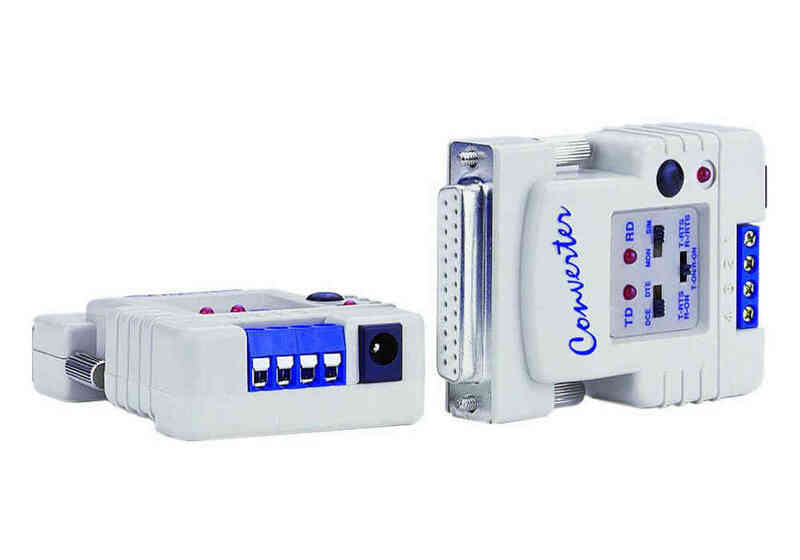 The IC-485IP series interface converters allow full conversion between RS232 and RS485 hardware. The IC-485IP series converters work without an external power supply. 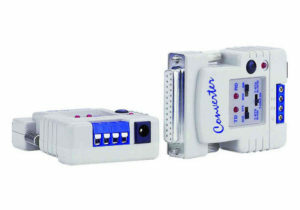 All the units are very easy to implement. Simply connect the appropriate interface cable and select the DCE/DTE type required with the function switches.